Visitors are welcome. Come do a work-out with us and make sure you snap a selfie to mark the occasion! But if you're new to CrossFit then please don't select this option. Send us a message and we'll contact you so that we can suggest some alternatives. Once you’ve selected an option your profile will be created in our system and you can then reserve a spot in the desired session or sessions. The 1 week pass is available to visitors with CrossFit experience. Please do not select this option if you are new to CrossFit. This is an unlimited pass that includes all scheduled CrossFit sessions. 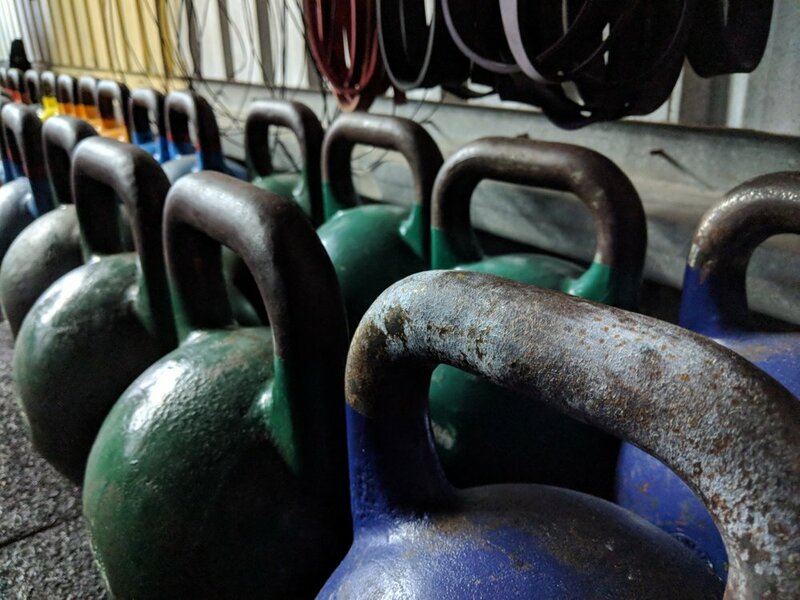 Visitors with CrossFit experience are welcome to drop in. Please do not select this option if you are new to CrossFit. Visitors have 1 week to attend a session from date of purchase.